Templated examples for upcoming lecture, "Monograms, Tagging, and Tattoos" Aug. 8, 2018. Similarities and Differences in Three Unique Forms of Cultural Expressions. 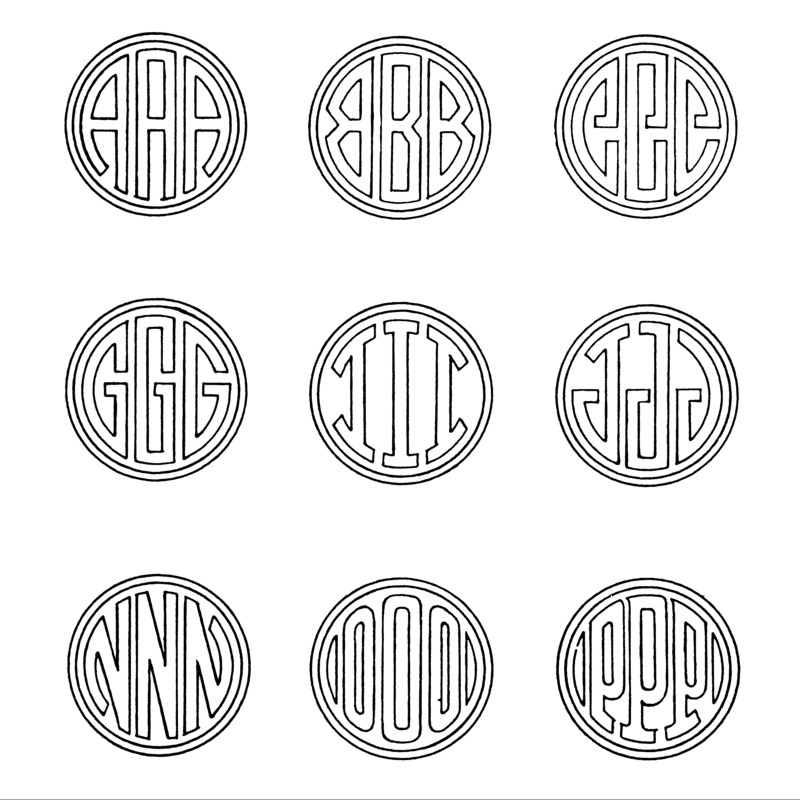 Custom monogram by Mrs. Collins (far left). Graffiti on Charters downriver from Elysian Fields Avenue, New Orleans (middle). © 2018 William “Billy” Bracey. downtowntattoosnola.com/artists/billy-brace/ (far right). includes complimentary wine reception with the speaker at 7:00PM.